If you’ve been to our office recently, you may have noticed some changes in the building, particularly on the main floor. Mary Dixon, owner of 318 McDermot and Jess Dixon, building manager, have been working diligently to transform the space into an art gallery. Interestingly enough, this isn’t the first gallery that has called our building home. Mary Dixon purchased the building, previously owned by City Machinery, in 1994. It was the perfect size for her publishing offices that occupied part of the main floor and the storage of books on the second and third level. Mary was particularly interested in the dead space on the first level. She always had a passion for the arts community and decided to utilize that space and open a gallery in 1996. 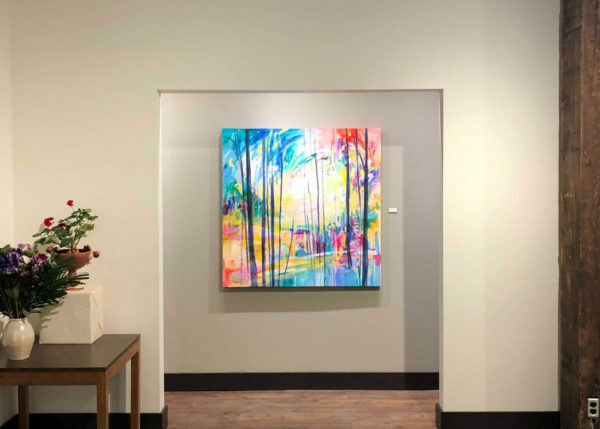 The gallery was a successful, positive space for local artists but as valued tenants began to expand and need more space, Mary made the decision to close the gallery in 2007. The renovation process started in the fall of 2018, and the gallery opened on March 1, 2019. 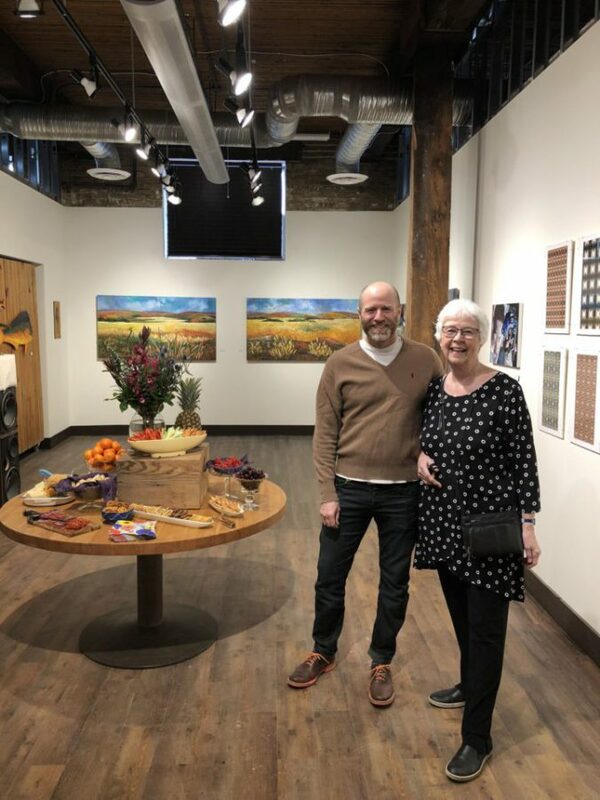 The grand opening featured artwork from artists who rent space within 318 McDermot and was attended by friends, family, building tenants and First Fridays participants. It has been quite remarkable for our team at Relish to watch the transformation from dead space to the art gallery. Often we would walk through the doors in the morning or leave at the end of the day to see a new addition – a wall, new flooring, a fish tank and even a mini-greenhouse. 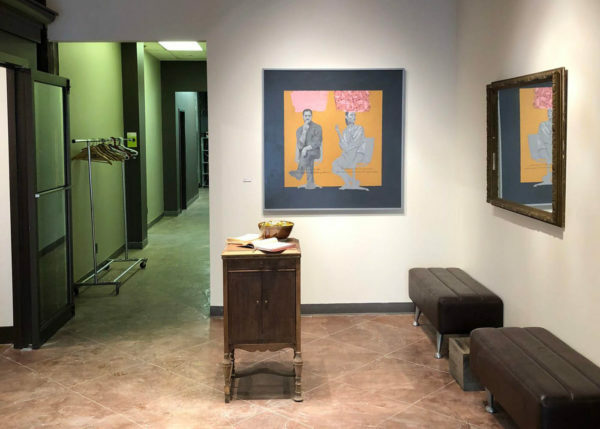 It is clear that Mary and Jess put their heart and soul into this project and we’re excited to see this art gallery open and ready for business once again. 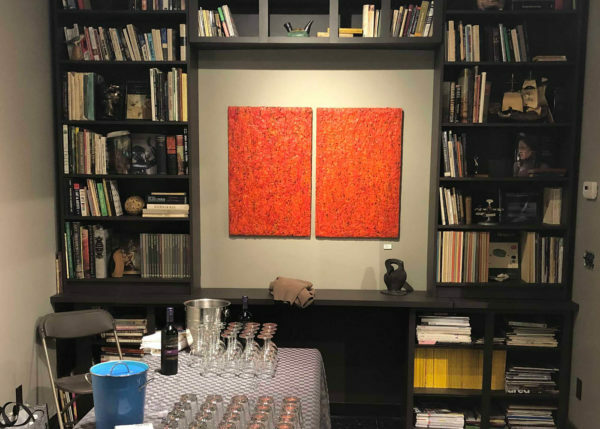 To learn more about how you can rent the Adelaide McDermot Gallery for your next art show or event call 204.946.0688 or email adelaidemcdermot@mymts.net.